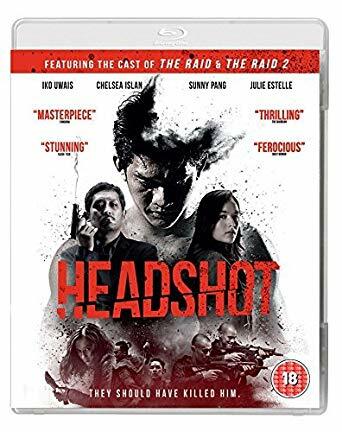 Iko Uwais shot to fame in the fabulous Gareth Evans films The Raid 1 + 2 and Headshot is his first follow up movie, this time with directors Kimo Stamboel and Timo Tjahanto (also known as the Mo Brothers) who made the highly rated Killers in 2015 which I have yet to see. Get set for another enjoyable and ultra-violent action film with plenty of fight scenes using all sorts of weapons put to lethal use. The story is well told as we get to see Ishmael’s past unravel and see him realise that he does not like what he remembers. The plot has been done many times before of course but you go with the intensity of the story as it swiftly moves from one action scene to the next. The rest of the cast are excellent and look out for a small but pivotal role by Julie Estelle (“Hammer Girl” from Raid 2). The violence on show is just as graphic as The Raid films if a little less choreographed, here using a slightly rougher realistic style, but what it lacks in finesse, this brutal actioner more than makes up for in slick execution. The final confrontation with his nemesis Lee, played by Sunny Pang, does go on a little too long with one too many climaxes but overall viewers should enjoy this gripping, intense and very enjoyable action film and if you’re a fan of The Raid series then you won’t be disappointed. 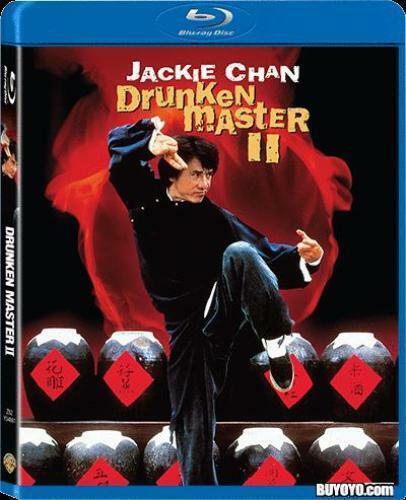 The Blu ray released by Arrow Films has a solid 1080p picture, colours are bold and it has a very filmic look. Audio is in the Indonesian language with easy to follow English subtitles. As you can imagine with a lot of action scenes the surround sound on your system is going to get a great workout! Only extra is a trailer which is very disappointing seeing the talent involved would love to have seen a making-of documentary or at least some interviews. Also available on DVD.